Food for Life (FFL) program is the largest vegetarian food relief program in the world. It is a food relief program with a difference – the food is sanctified food prasadam, offered first to Lord Krishna, thus providing invaluable spiritual benefit while satisfying the pangs of hunger. 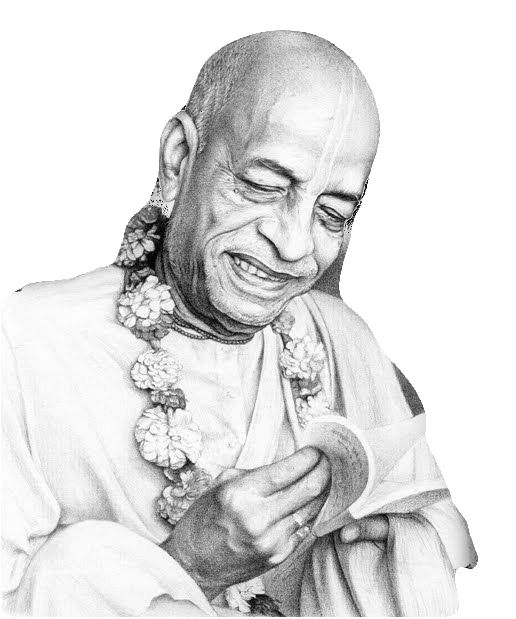 In 1974, A. C. Bhaktivedanta Swami, shocked and saddened upon seeing a group of village children in Mayapur fighting with street dogs over scraps of food, told his disciples: “No one within ten miles of a temple should go hungry . . . I want you to immediately begin serving food.” Hearkening to the Prabhupada plea, ISKCON devotees around the world were inspired to expand that original effort into a global network of free food kitchens, cafes, vans, and mobile services, establishing daily delivery routes in many large cities around the world. 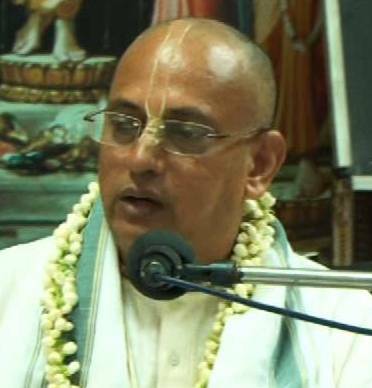 “Food for Life” programs are an important activity of many ISKCON centers around the world. In the Bhagavad Gita it is stated, “The devotees of the Lord are released from all kinds of sins because they eat food which is offered first for sacrifice.” Others, who prepare food for personal sense enjoyment, verily eat only sin. Food for life is offering the highest welfare work, for it fills the belly while relieving some stock of Karma. ISKCON, Visakhapatnam has two vans dedicated for its Food for Life (FFL) Program, daily serving nutritious food to the needy in and around Visakhapatnam.